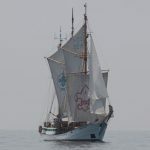 For several months of the year the vessel operates sail-training voyages inspired by the frustrations of a blind sea-shanty singer Roman Roczen. 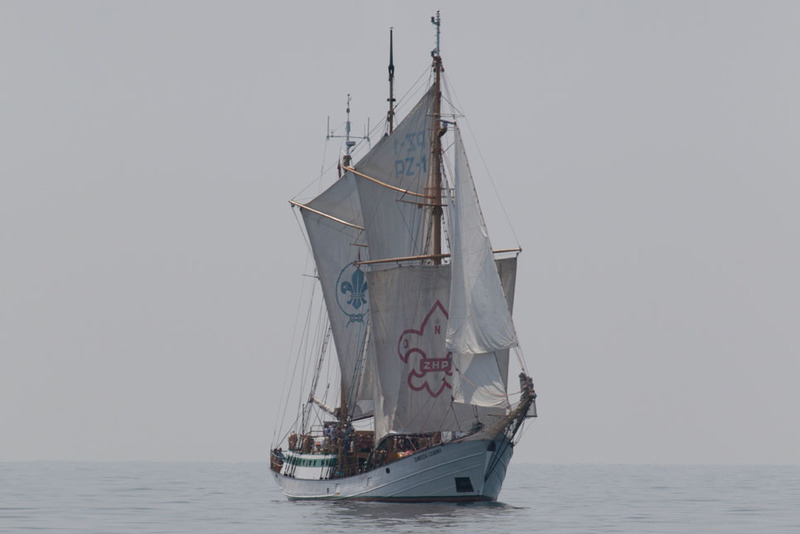 The vessel has been adapted into a ‘seeing-eye’ ship with extra safety lines and explanations and diagrams in Braille for the ship’s arrangement, including sail names, line names and their interactions or functions. All of this is in English, since it is the lingua franca aboard Zawisza Czarny, and is necessary so the trainees can carry out the full range of normal watch duties.